Tarence Kinsey will move to France as he signed a deal with JDA Dijon for the rest of the season. 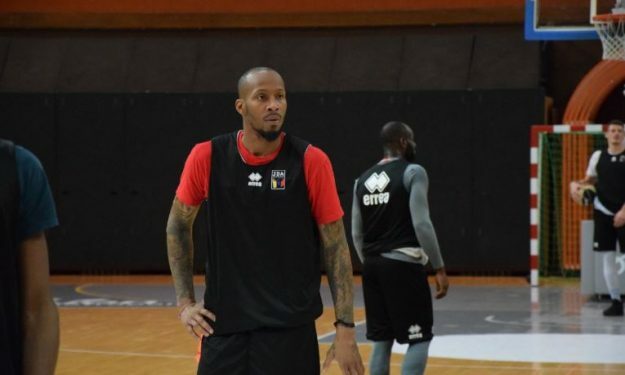 Tarence Kinsey signed a deal with JDA Dijon for the rest of the season, the club announced. The 34-year-old American guard started the season with Cafes Candelas Breogan and averaged 5.7 points and 3.5 rebounds. Kinsey played 109 NBA games during his career including nine in the playoffs (Cleveland, 2009) and has seven EuroLeague seasons under his belt. Dijon is currently at the bottom of Basketball Champions League Group C with a 1-6 record.